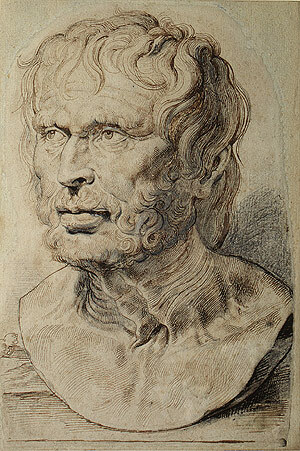 · Flewelling Ralph Carlin. 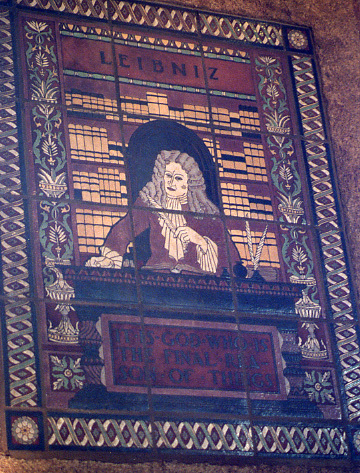 Leibniz: It is God who is the final reason of things: A Mosaic in the Main Reading Room of James Harmon Hoose Library of Philosophy (1929, Los Angeles, The University of Southern California, Mudd Hall of Philosophy). 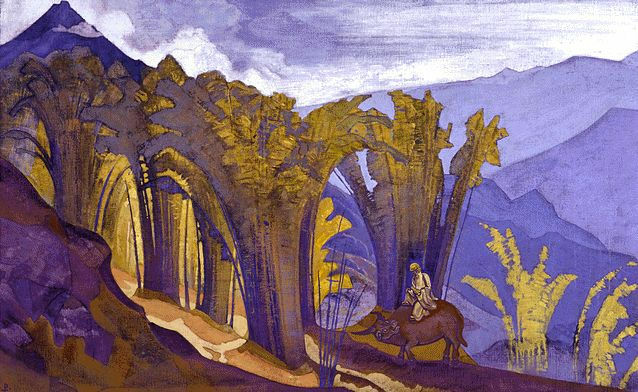 · Flewelling Ralph Carlin. 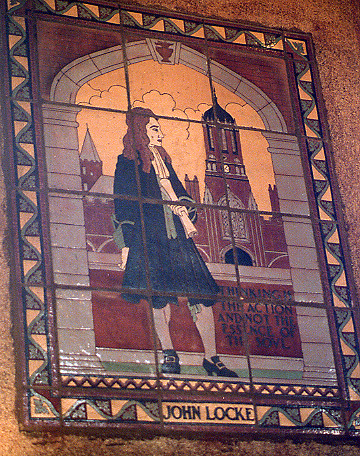 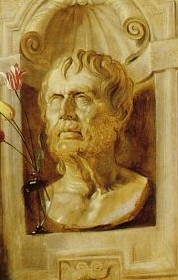 Locke: Thinking is the action and not the essence of the soul: A Mosaic in the Main Reading Room of James Harmon Hoose Library of Philosophy (1929, Los Angeles, The University of Southern California, Mudd Hall of Philosophy).